Love the photo and the quotation! Shadow dancing is such fun. 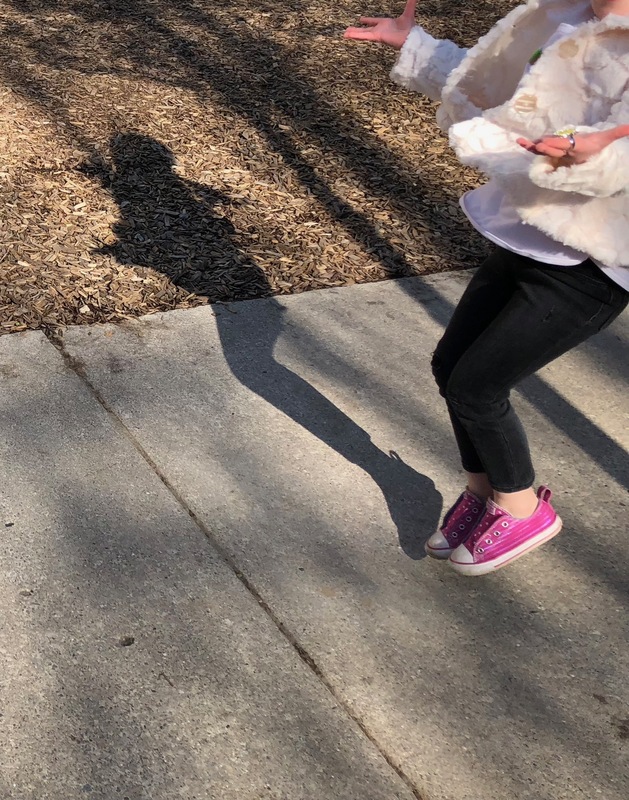 Children really do love playing with their shadows. She’s never alone for fun with that in her bag of tricks, lucky kinder. Thanks for the great shot, Beth. Love the photo and quote!! I love that while I see the kinder dancing for the joy of it, I can’t get Andy Gibbs, Shadow Dancing, out of my head. This quote is perfect. Love it!